If you don’t take care of your teeth, they will simply just go away. Tooth loss is normal with baby teeth, where at some point in a child’s life, a tooth becomes lose and then falls off, but is later replaced by an adult tooth. Otherwise loosing a tooth is unfavourable and if it happens with adult teeth, it’s the result of injury, tooth decay or periodontal disease. 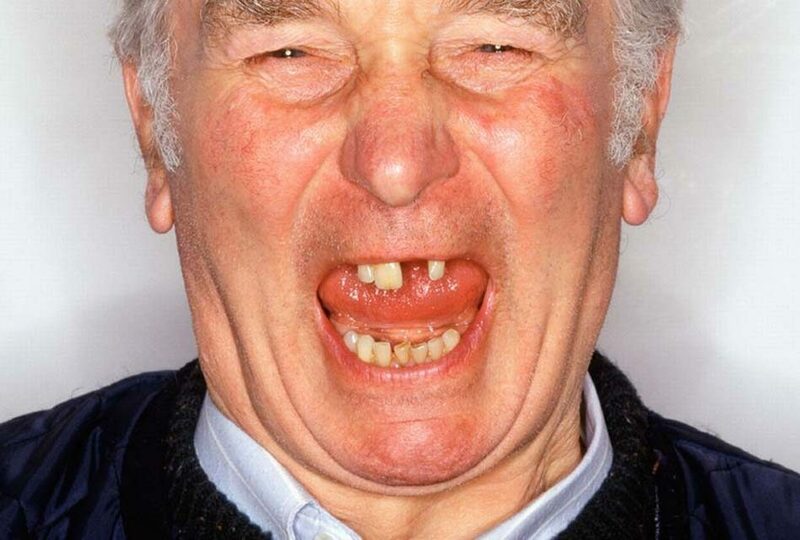 Decades ago it was considered normal to lose your teeth as you grew old. But if you have missing teeth, you lose the ability to chew on food and stay healthy. Nowadays there are methods to replace missing teeth, or to care for your oral health in order to keep your teeth forever. There are many reasons why you might lose a tooth. Understanding those causes might help you be aware of your mouth’s health state and prevent problems that contribute to tooth loss. Poor oral hygiene If you don’t brush and floss daily, cavities and gum disease can occur, making tooth loss more likely to happen in the future. Dentists recommend to brush your teeth at least twice a day and to floss at least once a day. It is also advisable to visit your dentist every six months for a check-ups and cleanings. Poor nutrition Foods that contain a lot of sugar, carbohydrates and acids can damage your teeth and gums. Such diets initiate tooth decay. Poor habits Tooth grinding (bruxism) uses up your teeth over the years and make them shorter. People who grind strongly can also fracture their teeth. Smoking or chewing tobacco can aggravate gum disease that leads to tooth loss. Contact sports Some kids, teenagers or young adults play contact sports regularly. These include football, hockey, basketball, martial arts and so on. Wearing a mouth guard is very important to prevent trauma that can fracture of injure a tooth. 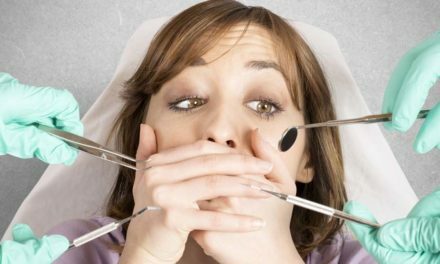 Fear Some people are afraid of dentist and never consult one, even if they have a tooth ache. Not consulting for a problem in your mouth can worsen the condition over time and eventually lead to tooth loss. Finances Many people assume that dental treatments are too expensive. 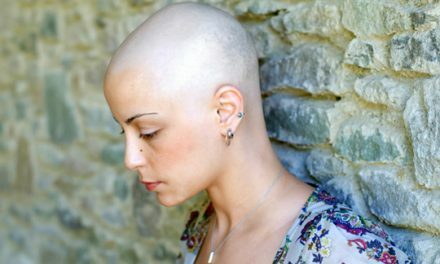 Sometimes they are, but other times there are alternative treatments that are less costly. Put also in mind that prevention costs less than treatment. Everybody is at risk of loosing a tooth, but depending of a person’s age, reasons of tooth loss can be different. Although tooth loss is mostly associated for the elderly, research shows that 27 percent of people lose their first tooth between the ages of 21 and 30. Children become more active as they grow and the chances of tooth trauma increases. Such tooth injuries can occur on baby teeth and adult teeth. If your kids play sports, make sure they wear a mouth guard. 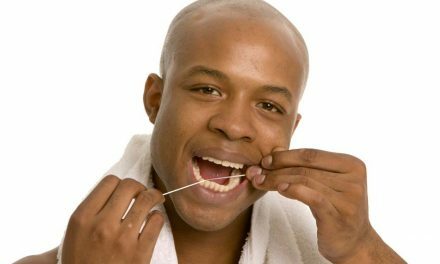 Adults must pay attention to brushing and flossing because poor oral hygiene is the main cause of periodontal disease (gum disease). As periodontal disease progresses, tooth loss becomes an inevitable outcome. Gum disease also affects your health in general, especially if you have diabetes or heart disease. Seniors are the most affected by tooth loss for the same reasons mentioned above. As people grow old, they have more chances of getting certain diseases that decreases the immune defence, affecting the mouth as well. 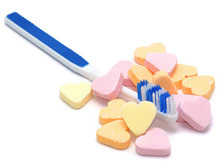 Maintaining good oral hygiene is very important for your health in general. Avoiding going out in public because of social embarrassment. Weakening of other teeth because there are less teeth to use when you eat. Movement and inclination of other teeth and their possible loss. In order to prevent all those problems, there are many options to replace your lost teeth and keep you healthy. But prevention remains the best resolution. If you have one or more missing teeth, or if you must absolutely extract a tooth, there are many effective options for replacement that are available. You may discuss the different options with your dentist in order to decide which solution is right for you. However, you should not remain without replacement of a lost tooth in order to avoid problems mentioned above. Dental implants are considered to be the best and most comfortable tooth replacement solution. They are also the most expensive. An implant is an artificial root that is anchored to the bone and on which a crown is placed. It feels like a real tooth and does not require other teeth for support. A fixed bridge is a set of three or more crowns fused together, where the one in the middle (pontic) replaces the missing tooth. The crowns on the edge cover your own teeth which are used as anchors. A bridge can not be removed and is very aesthetic, looking like your real teeth. Partial and complete dentures are removable and replace several (partial) or all (complete) missing teeth. Since they are not fixed, they are not as comfortable as implants or bridges, and do not help you chew foods as effectively. But depending where your missing teeth are, dentures can give your smile an aesthetic look. Partials also prevent your other teeth of shifting and moving. Wikipedia the Free Encyclopedia (www.wikipedia.org). Hello Patricia, it was probably periodontal disease (gum disease), as you describe it. I recommend to have your other teeth checked by your dentist to see for gum disease as well.